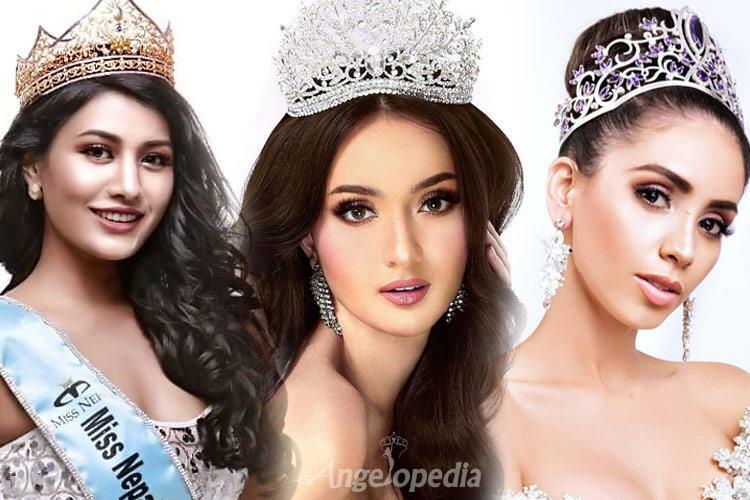 The finale Miss International 2018 is inching closer by the day and the followers of this prestigious beauty pageant is getting impatient to know who will this year’s winner be. 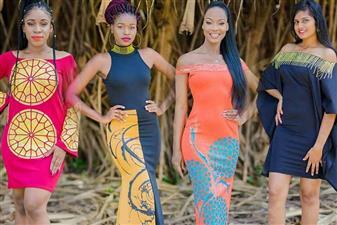 The finale will be held on 9th November 2018 where Miss International 2017 Kevin Lilliana will be crowning her successor. A total of 77 delegates from all over the world are competing for the crown, and while all of them are well prepared and deserving of the title, Angelopedia has selected the Top 20 finalists who will most likely take the crown home for their nation. Let take a look at these gorgeous delegates!